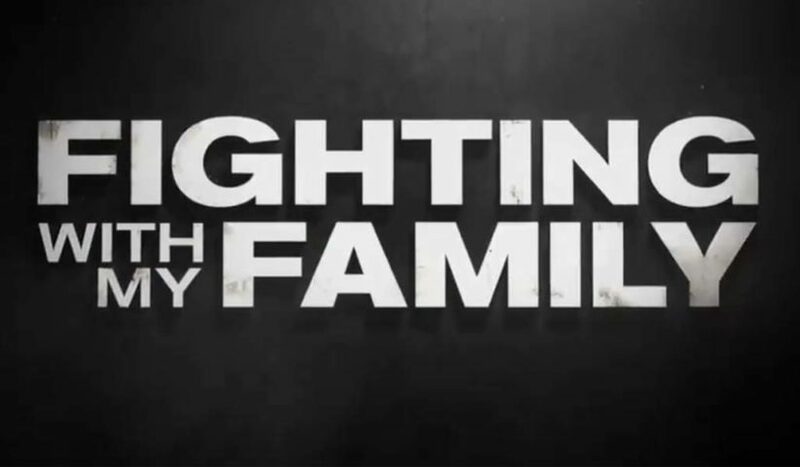 Fighting With My Family, the movie featuring the story of WWE Superstar Paige and her family, surpassed $20 million in the box office chart this weekend. Currently in #13 on the chart, Fighting with My Family did $1,109,003 for the weekend out of 1,580 theaters and has a domestic total of $20,900,777 after 32 days. It retains a 92% score on RottenTomatoes.com and an audience score of 86% based on over 2,000 reviews. The movie had an $11 million budget and is expected to do well when it’s out on Blu-Ray and Digital HD.